I feel so much excitement this weekend for a variety of reasons but a big one is because my very good friend Jen is running the Chicago Marathon this weekend!!! There so many people I know running that race (good luck Courtney!) and I love tracking them and getting updates. This change will really give the city ownership of the race as it’s become a favorite for everyone to do. 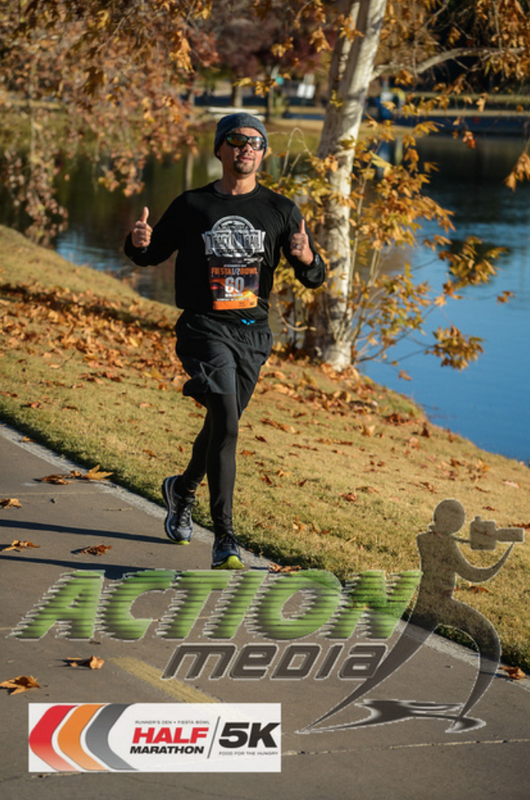 I’ve done this race every year since I started running “competitively” (i.e. seriously) getting an at the time 5k PR there in 2013 and at the time 1/2 marathon PR there in 2014. I had to skip out last year because of my injury but my husband ran it (and got a PR). And because I love it so much, I want to give YOU a chance to run it! This giveaway will be on my Facebook page (<—linky here or search Helly on the Run). It’ll run through Wednesday and I’ll announce a winner there that morning. The giveaway is for race entry only–sorry, you’ll have to figure out lodging and transportation if you’re an out-of-towner. If you don’t wanna wait to see if you win, you can register now at their super low price (seriously, this is one of the most inexpensive but AWESOME races out there). The 1/2 marathon is currently $65 with time chip, medal, gender specific shirt, and beanie–and the 5k is $25 with time chip, gender specific shirt, and medal. Isn’t that amazing?? Prices go up ten bucks for each race on October 16th for the half marathon and November 1st for the 5k.